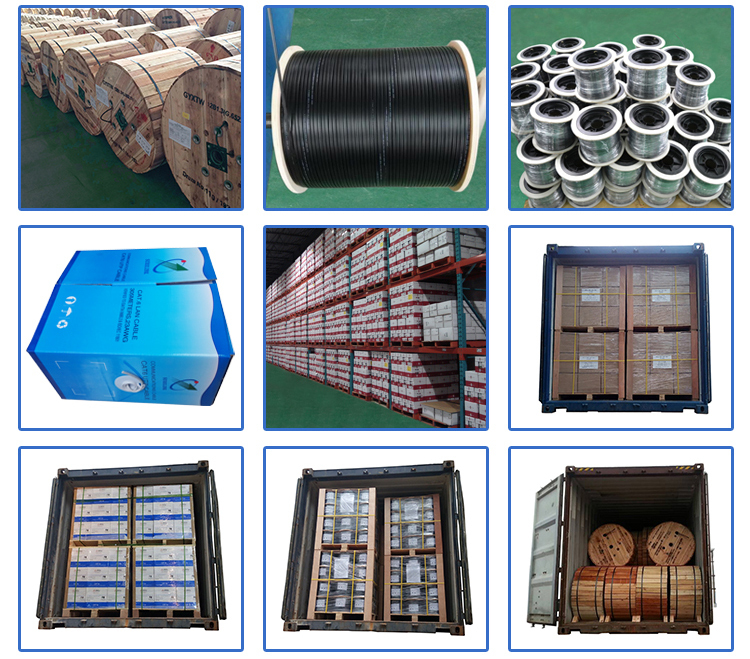 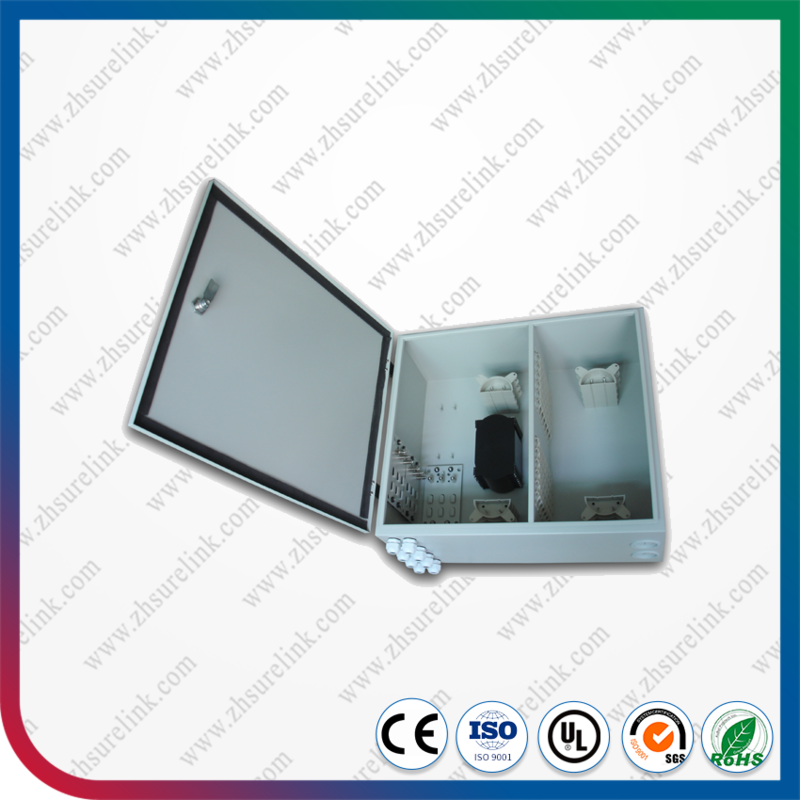 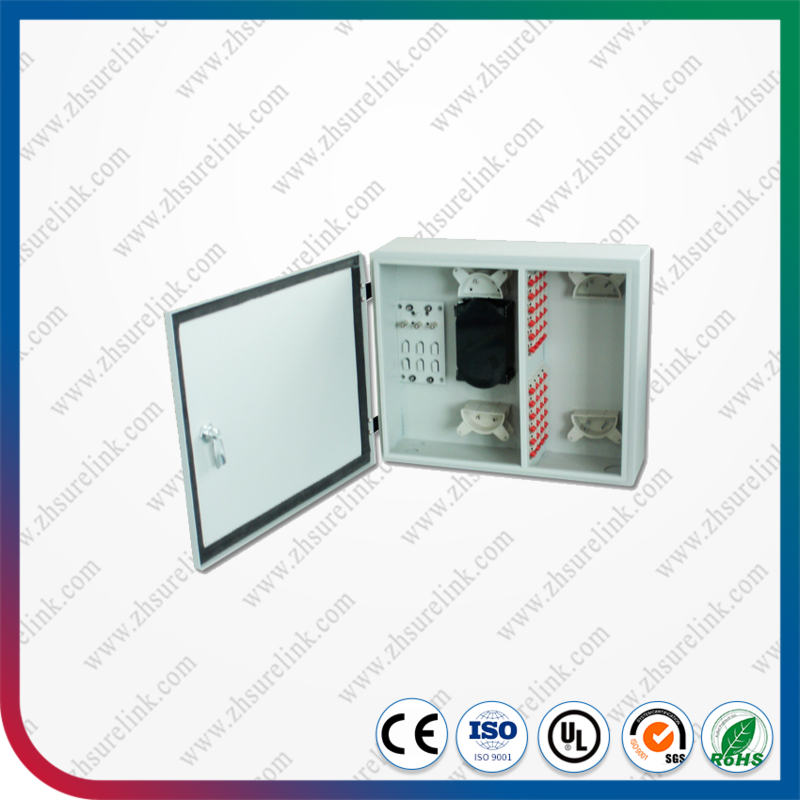 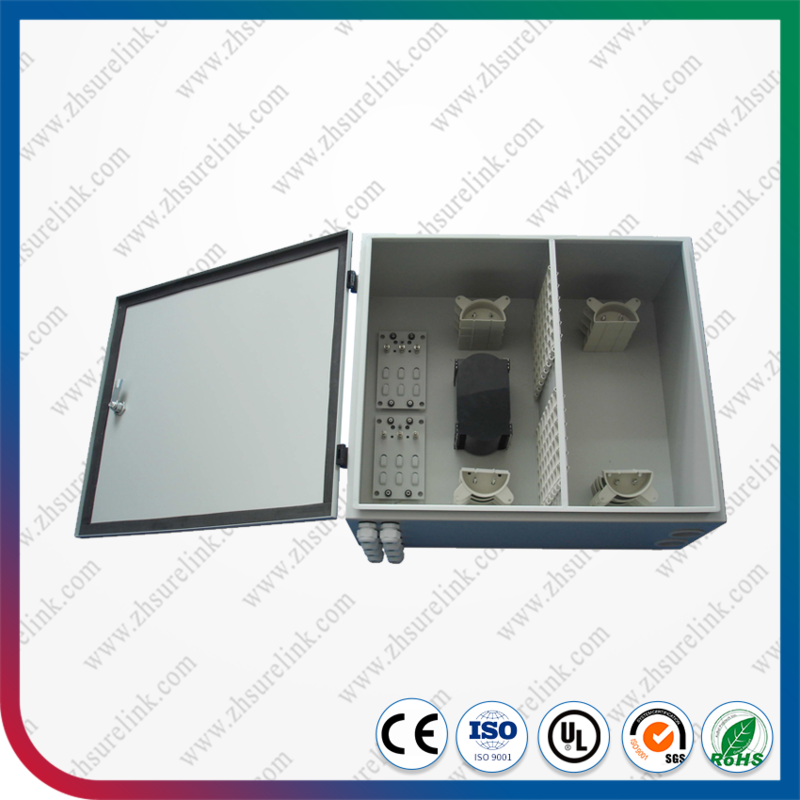 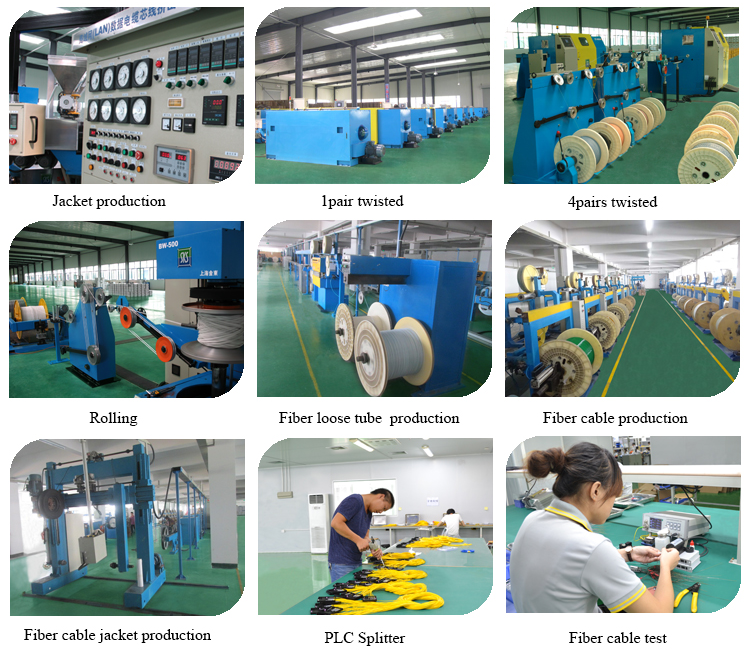 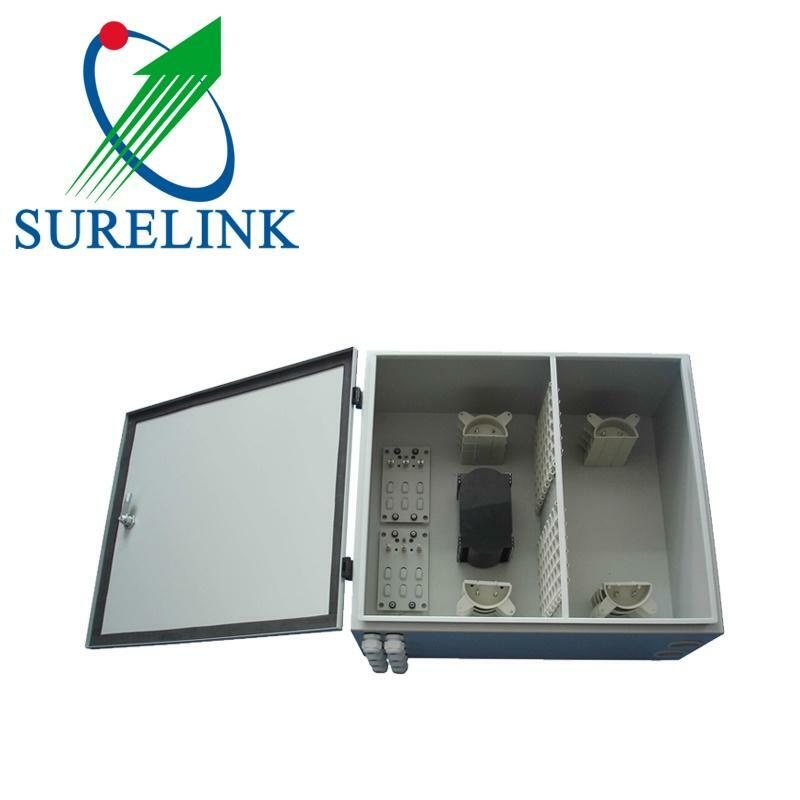 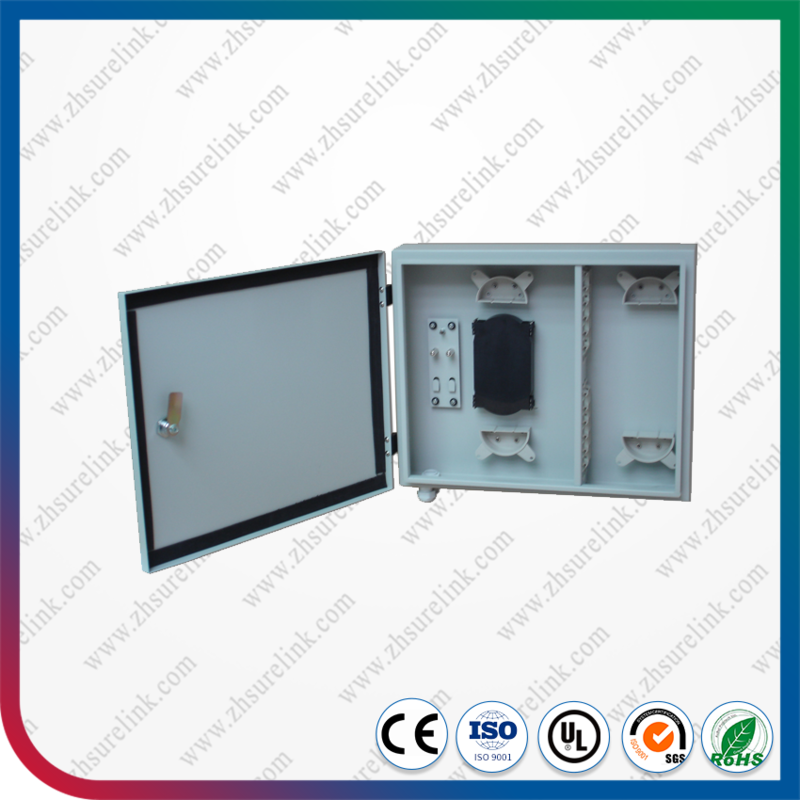 Outdoor Wall-mount Fiber Optic Distribution Frame is mainly used for connecting the outdoor optical cables, optical patch cords and optical pigtails. 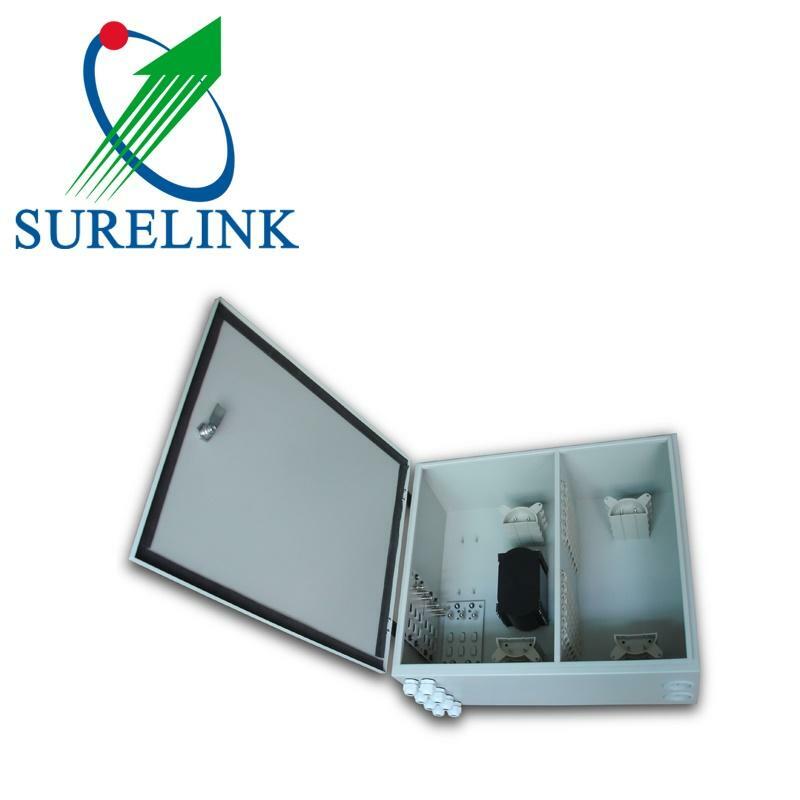 It can be wall mounted or pole mounted, and facilitates the test and refit of the lines. 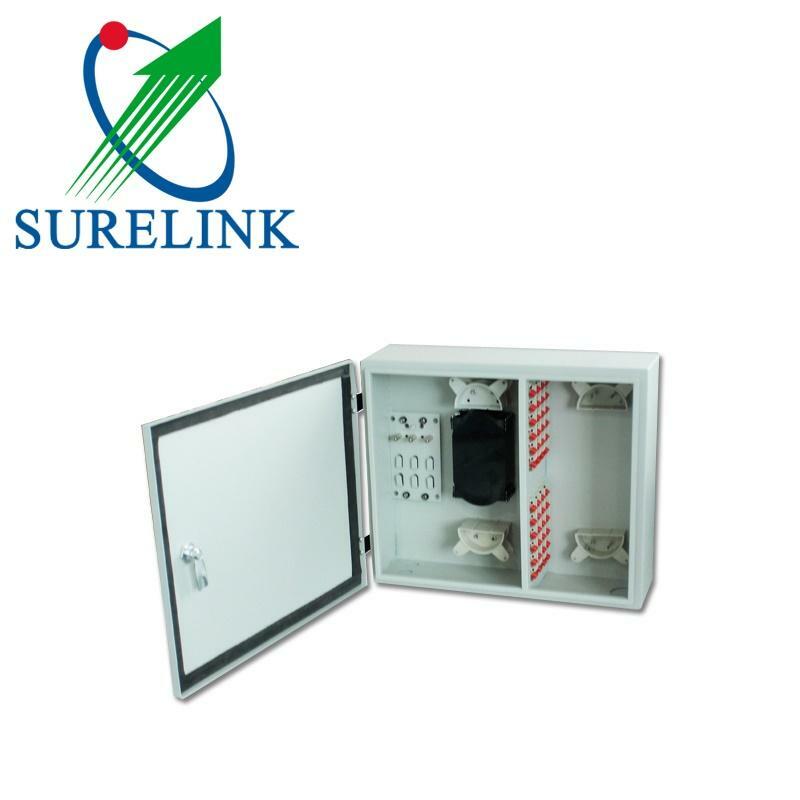 The brim of the box is sealed.